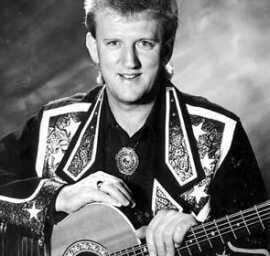 UNITED States-based Australian country music performer WAYNE HORSBURGH fell in love with country music the first time he heard yodeller SLIM WHITMAN as a boy growing up in Benalla, Victoria. Horsburgh, playing a free Friday concert this week at Club Nova Newcastle, formed his own dance band at the age of 11 and has never looked back. The guitar-playing Aussie has toured the US, New Zealand, Britain and Australia, but Horsburgh received his biggest break in 1989 with a gig on the HODAG COUNTRY FESTIVAL in Wisconsin.